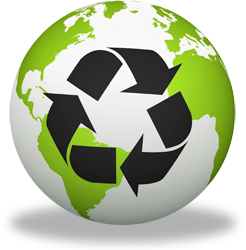 Recycle & Save remanufactured cartridges are FULLY WARRANTED and guaranteed to perform as well as an original cartridge. 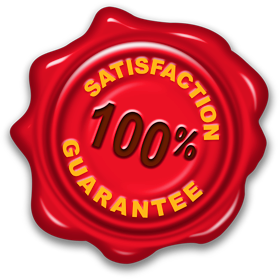 If you are not completely satisfied, we offer a 100% money back guarantee! RECYCLE & SAVE maintains strong relations with high quality supply partners, allowing customers to considerably reduce their printing budget. Using Recycle & Save remanufactured cartridge can help you to save up to 60% of your print cost*. At the same time, we supply a quality product which matches that of an original cartridge. 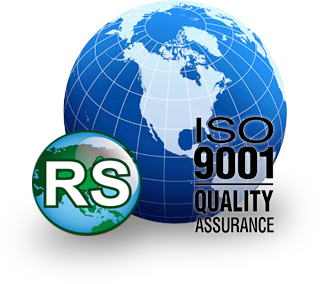 The Recycle & Save technical team guarantees that a high quality remanufacturing process is carried out on every cartridge. Care for the environment, Recycle & Save! 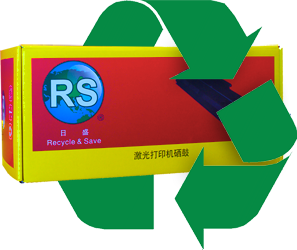 RECYCLE & SAVE is an environmentally friendly company. A toner cartridge can take up to 450 years to decompose, however…97% of the combined components to manufacture the cartridge can be recycled and reused. Why are our cartridges the best? 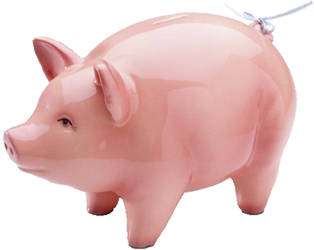 Up to 60% savings on your printing budget. Oil is non-renewable resource, but the manufacturing process of a new cartridge typically uses 4 litres of oil. While 90% of all cartridges can be recycled. We offer free pickup and delivery for you when you want your print cartridges recycled. Are recycled cartridges inferior to new ones? Is there a down side to using refilled printer cartridges?